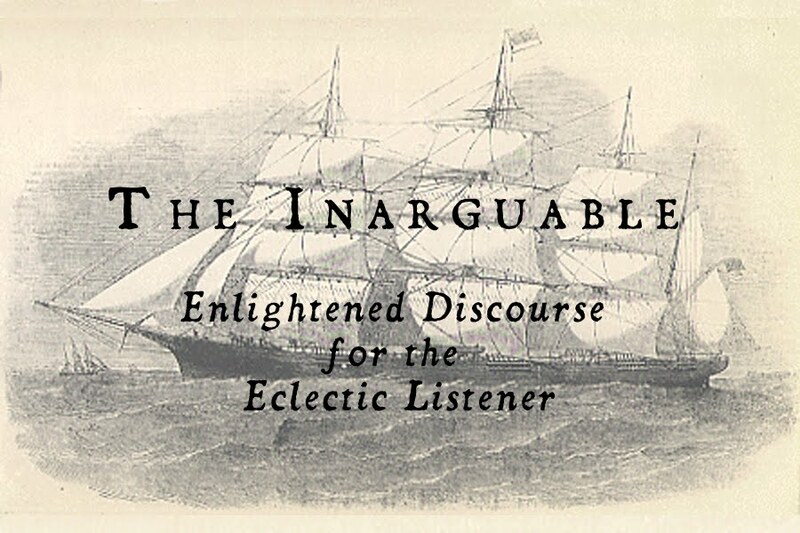 The Inarguable: Lord Mantis - "Pervertor" (2012) [Candlelight Records. Lord Mantis - "Pervertor" (2012) [Candlelight Records. One of my favorite albums released this year. It conveys a lonely artistic vision while also offering groovy stomps that engage the listener. Just a great album and perfect follow up to their last.